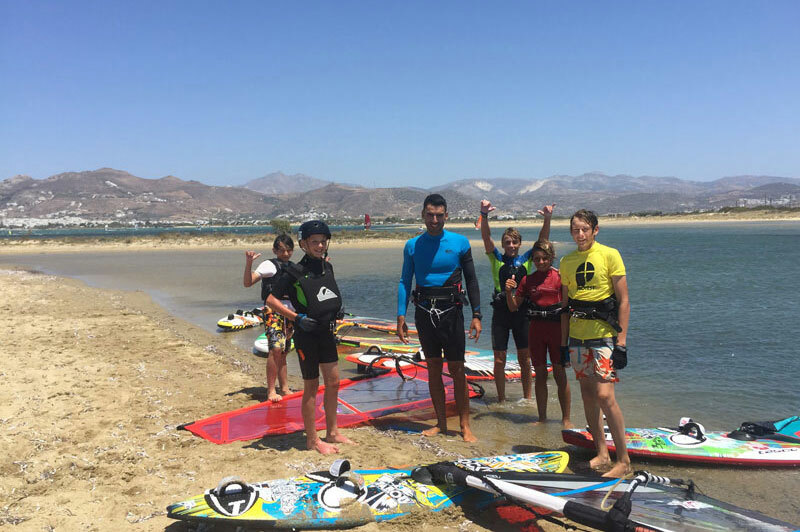 The Laguna Beach Park team and the beautiful island of Naxos will help you to LIVE every moment of your windsurf holiday to LOVE every minute of it and to LAUGH all the time! Michael Tsinoglou 32 years old, visual artist, Taekwondo - windsurfing instructor and art teacher.He started taekwondo when he was 3 years old and windsurfing when he was 5. 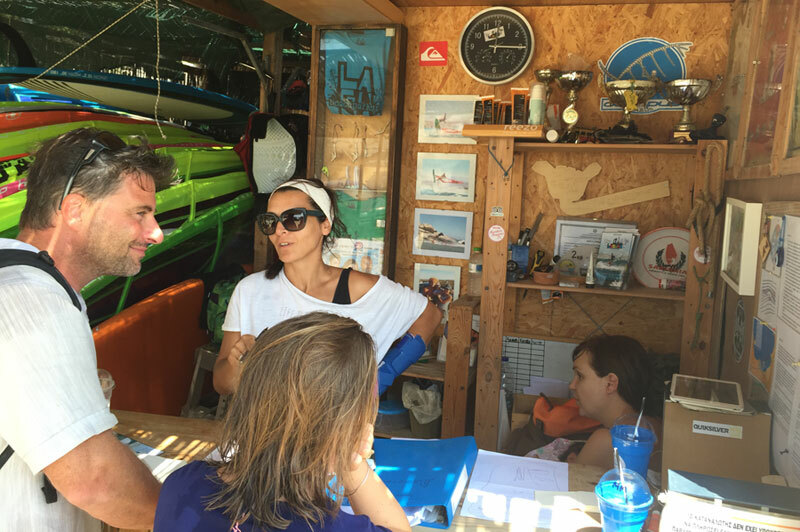 He came for windsurfing at the Lagoon of Naxos in 1996 and since then he never got away from this place. His talents don’t stop here…in 2013 he began participating in running and trail running competitions.As you could realize, Michael is very experienced in teaching and extremely passionate in sharing his knowledge. 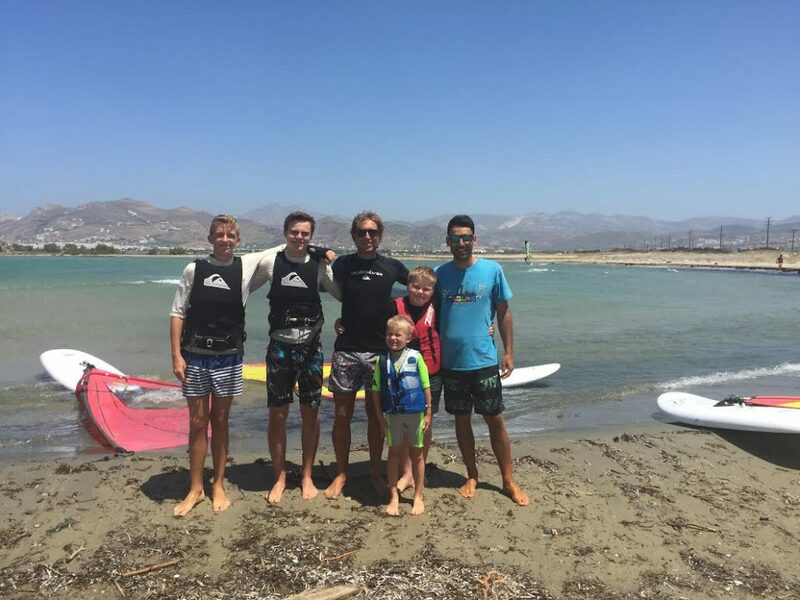 So, don’t miss the opportunity to have a windsurf lesson with him! 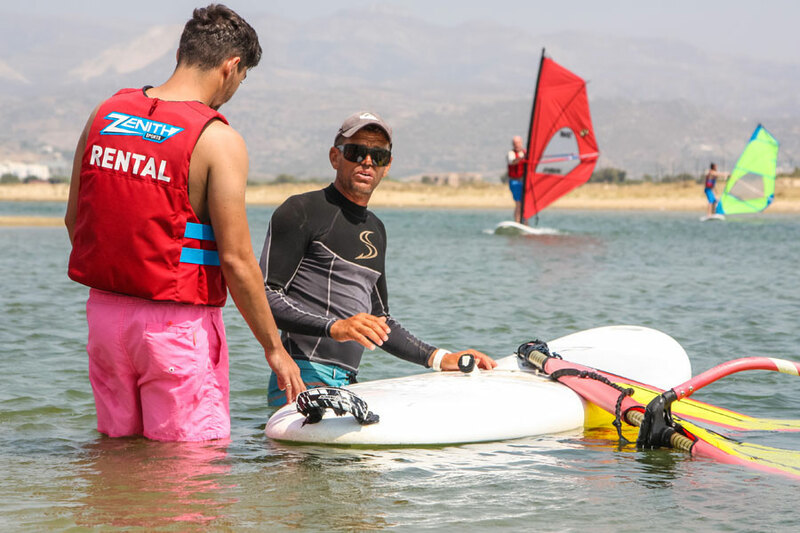 Christos Seferlis, 20 years old, windsurfing and SUP instructor RYA- QUALIFIED, student of Sport Scientist at City Unity College. 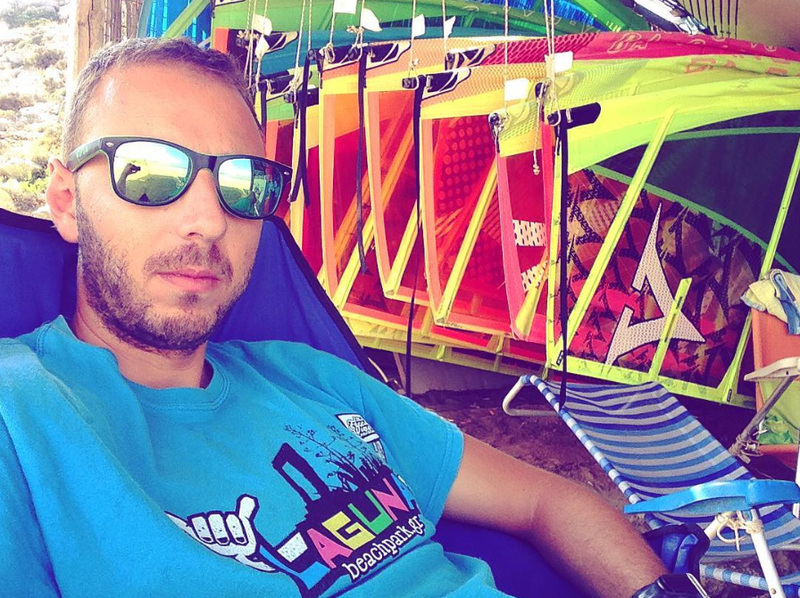 He is one of the best greek skater’s and promising freestyle windsurfers. 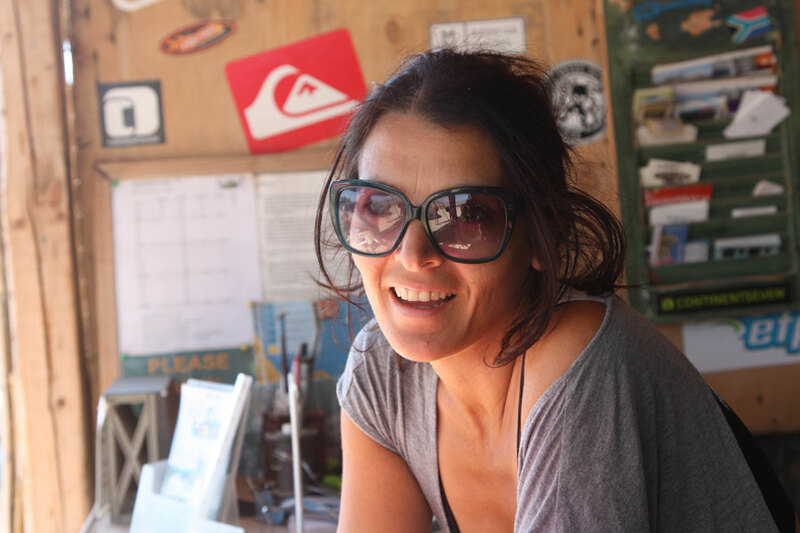 He is always full of energy, ready to make you have a pleasant windsurfing day during your holidays. Don’t miss the opportunity! 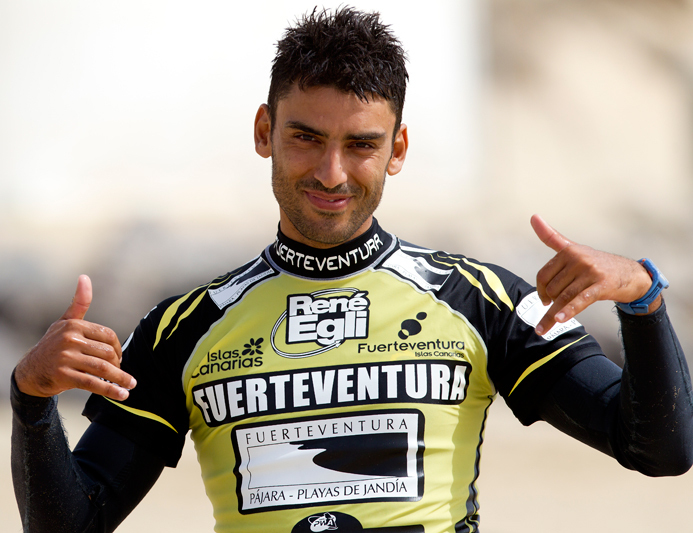 Gianluca Ciresa 26 years old, ski and windsurfing instructor, personal trainer. He studied economics and he speaks Italian, Spanish and English.He is working at the “white “ mountains during winter time and at the sea during summer. He loves sharing his knowledge of his loving sports! 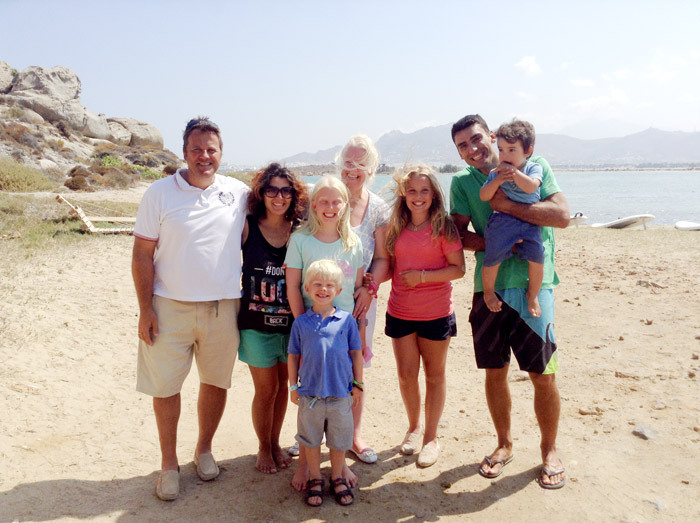 He is very good on freestyle windsurfing and that makes him able to teach you some more advanced freestyle tricks!